We supply chemical pumps which are installed worldwide in process technology plants for the chemical, plastics, pharmaceutical, ink and paint, foods and hydraulic industries as well as in 2-component-machines, ship- and aircraft building. The CUB7 provides contact, logic, open collector, or high voltage inputs. We offer Synchronizers in ANSI code 25 Type FAS-113DG.These are ideal for synchronization of generator to bus bar and come with circuit breaker time compensation. 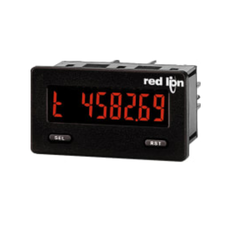 It has a LED status indicator for activated control and also for synchronizing the signals. This system also has a 35 mm DIN rail or base mounting.